As with any organization, it takes great people to make it successful and the Winecup Gamble Ranch is no exception. 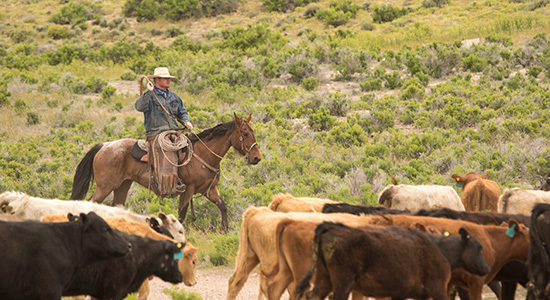 Since 1868, hundreds of talented and hard working individuals have graced the ranch with their presence and many have dedicated their entire working lives to it. Today, we are fortunate to employ many quality individuals on our team. We strive to create a working environment of trust and collaboration between our employees with a focus on quality of life and freedom to grow and learn. When faced with problems, we encourage open communication and sharing of ideas to forge new ground for common solutions. In addition, we value creativity, celebrate our differences, and support our employees to live fulfilled, active lives. It takes many people with a multitude of talents and gifts to operate a ranch the size of the Winecup Gamble Ranch. 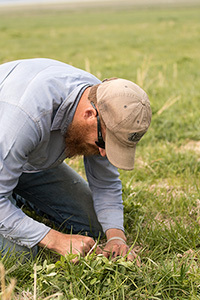 Collectively, with the team we have set in place, we are committed to the improvement and sustained health of the landscape, animals, and community we belong to.